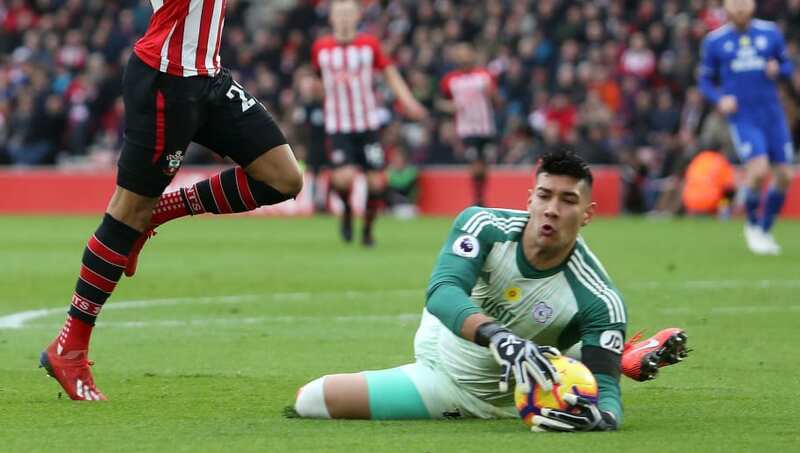 The Philippines international made a crucial save as Cardiff beat Southampton in a relegation ‘six pointer’ this weekend at a time when a goal would have changed the course of the game. 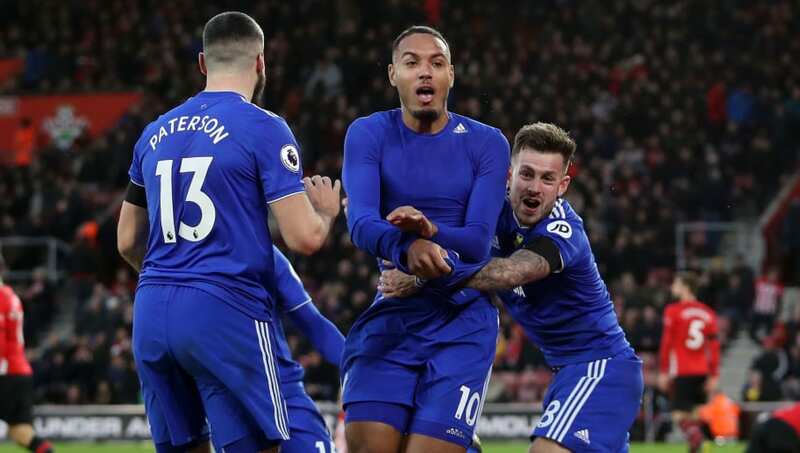 Etheridge denied Southampton’s Yan Valery an equaliser with a sprawling save, with Cardiff’s Lee Peltier then making two goal line clearances in the melee that followed. Cardiff continue to mourn the tragic passing of club record signing Emiliano Sala and marked their first game after the Argentine’s body was recovered the plane wreckage with another win. 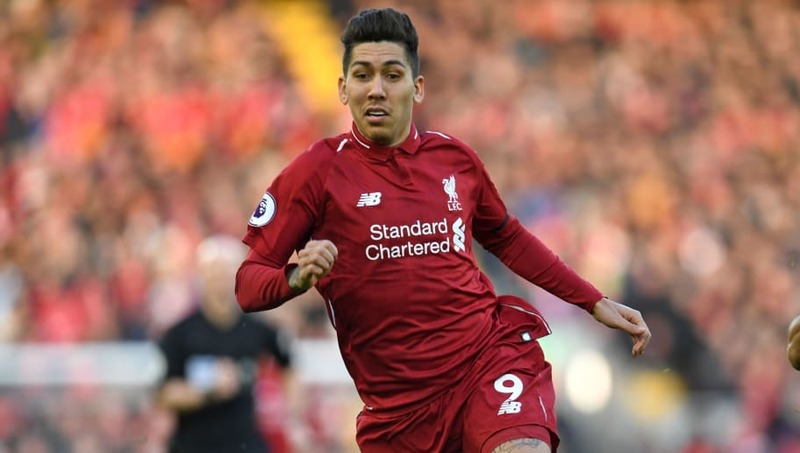 Liverpool forward Roberto Firmino showed excellent awareness and intelligence when he laid on his team’s third goal for Mohamed Salah on Saturday afternoon. 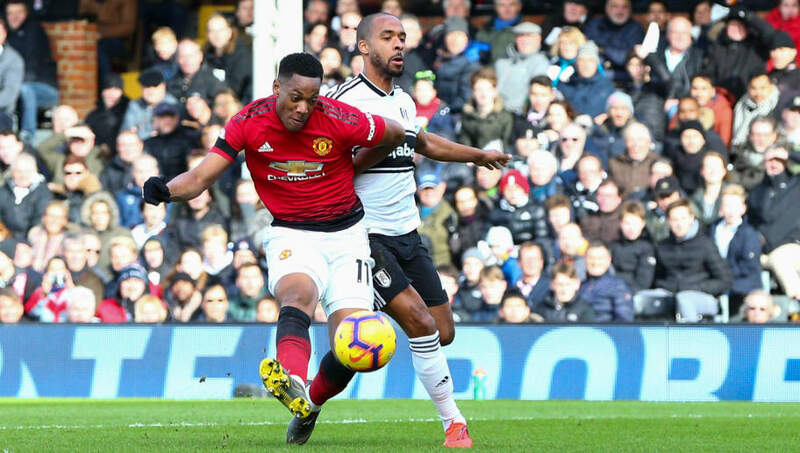 Even with in-form Marcus Rashford rested for Manchester United’s trip to Craven Cottage on Saturday, there was no shortage of attacking spark with a vibrant Anthony Martial in the team. “If he wants to be at Cristiano’s level, Anthony knows what he has to do. It’s up to him. He has the talent,” caretaker manager Ole Gunnar Solskjaer remarked afterwards. 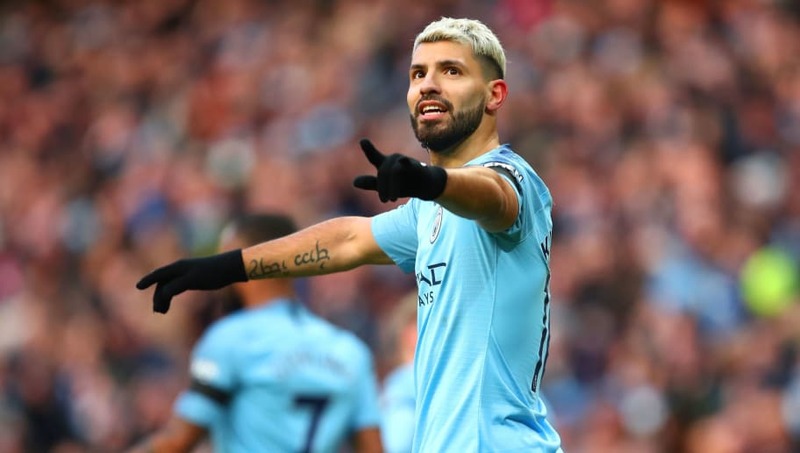 City didn’t just win, they humiliated the visiting Londoners in an enormous 6-0 statement victory. They will not give up their title without a fight and flexed every bit of their muscle by pulling apart and exposing every weakness of a ‘top six’ rival. 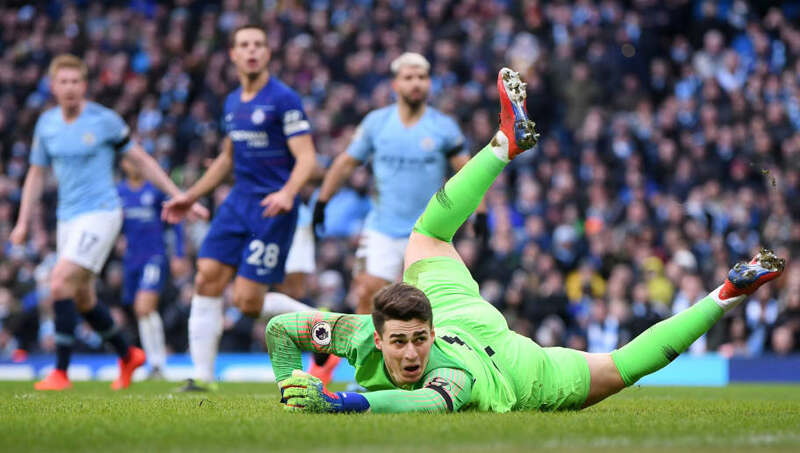 Those who believed that Chelsea were ‘back’ after thrashing the Premier League’s worst team were in for a rude awakening on Sunday when the Blues were on the receiving end of an annihilation at the hands of Manchester City and a worst defeat in 28 long years. It wasn’t simply that City were in control and scored a flurry late on to run up the score-line, this game was well and truly over inside 25 minutes after four unanswered goals.